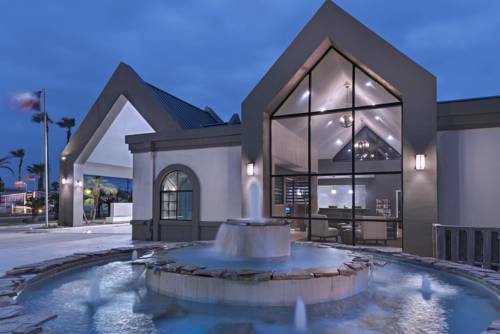 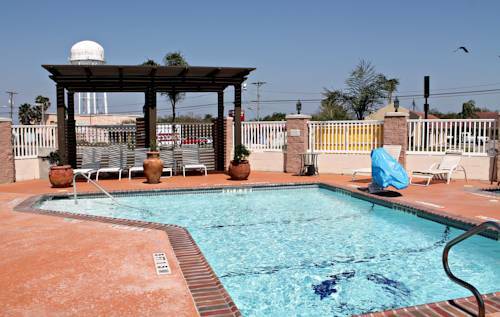 exception, and in case you would like to get out on the water, Port Aransas Private Marina is in close proximity. 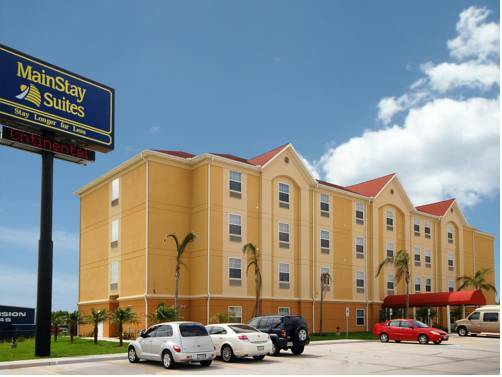 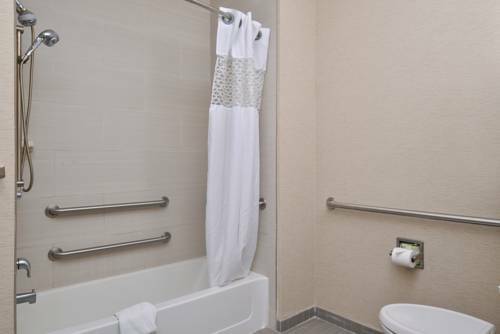 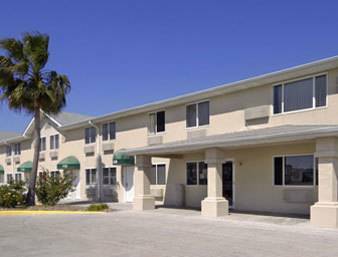 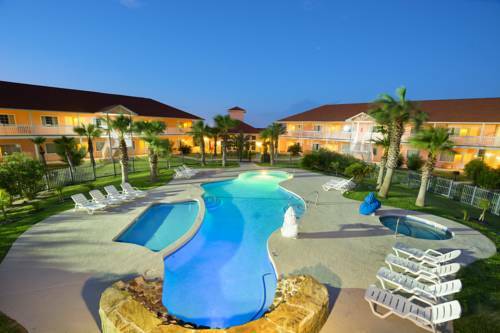 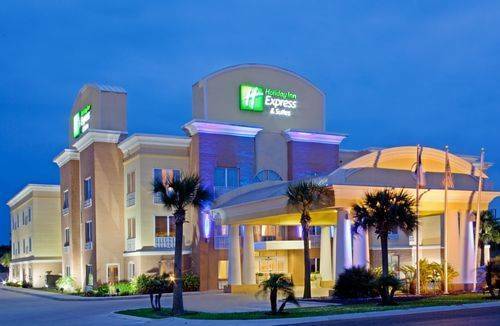 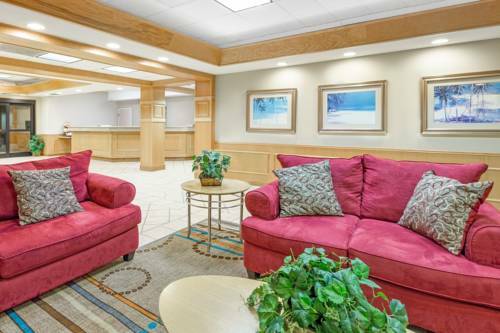 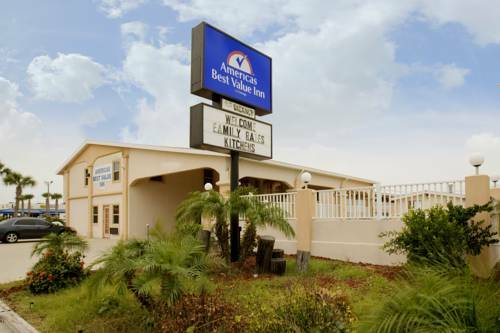 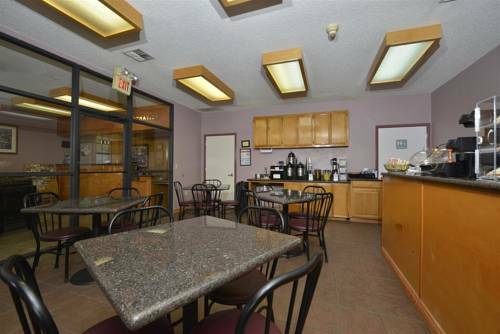 These are some other hotels near Red Roof Inn Port Aransas, Port Aransas. 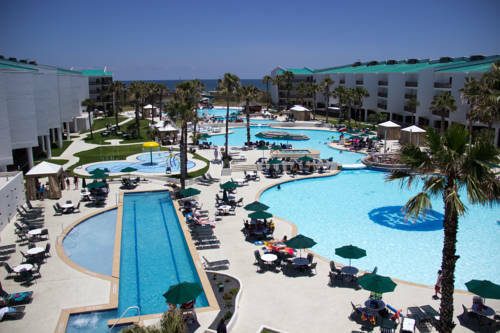 These outdoors activities are available near Red Roof Inn Port Aransas.